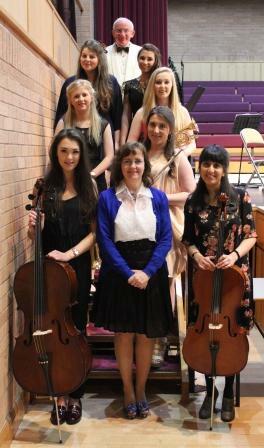 The Concert Series finale, the Choral and Orchestral Gala Concert, was held this weekend in the Croston Theatre. 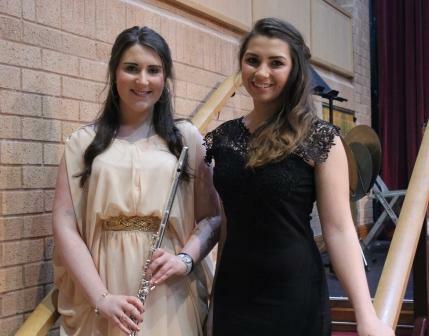 Senior School students provided a fantastic evening of music for guests. The evening featured members of the Upper Sixth Form who presented solo movements as a climax to their musical career in school, as well as vocal soloists who contributed to Fauré’s Requiem. The first half saw many group performances including Wenzels’ Two Romances for Two Cellos performed by Sophie Ahmed and Sophie Bellamy Taylor and Andrew Lloyd Webber’s Symphonic Reflections. After a short interval, the audience were entertained by a selection of solo pieces including Harriet Dagnall’s rendition of Agnus Dei Libera Me. 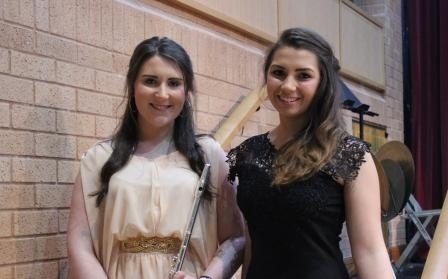 Special thanks go to Stephanie Parsonson and Hattie Campbell who have been the 2013 – 2014 Music Captains. What a wonderful way to round of the Concert Series.